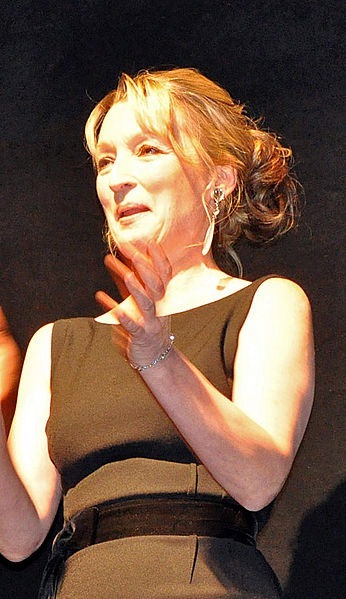 Lesley Manville OBE (born 12 March 1956) is an English actress of film, theatre and television who frequently collaborates with director Mike Leigh. For her work in his 2002 film All or Nothing and his 2010 film Another Year, she won the London Film Critics Circle Award for British Actress of the Year. For the latter, she also won the National Board of Review Award for Best Actress and was nominated for the BAFTA Award for Best Actress in a Supporting Role. Read more on Wikipedia.